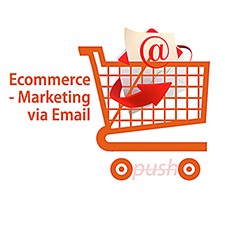 For those who have been waiting for the longest time for a fresh ecommerce theme from Elegant Themes, the wait will soon be over. Nick Roach has just released a sneak peek of Theme #81 to join the 80 stylish themes in the Elegant Themes pack and it looks smashing. 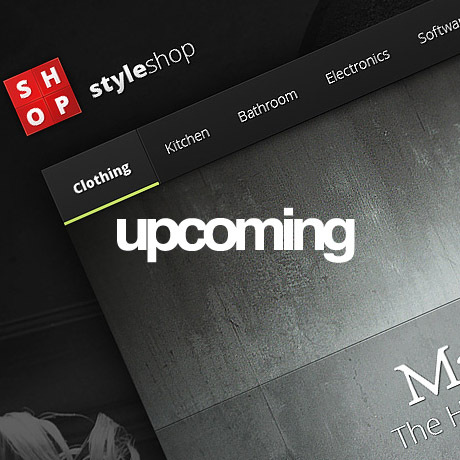 StyleShop, Elegant Themes’ upcoming ecommerce theme is estimated to be released in a couple of weeks, so those of you out there who have ecommerce projects on the wings better hold your horses for this one. The teaser images are exciting – dark styled at the moment but a light colored version might just happen too, according to Nick Roach. 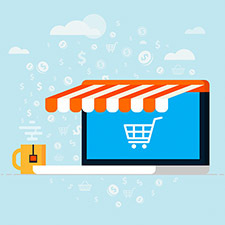 StyleShop’s menu system looks clean and streamlined, the huge homepage slider looks amazing, the mini slider has great potential for lots of shop promotions, the homepage catalog is accessible and perfect for virtual window shopping, the footer is widgetized, the whole theme is responsive, and yes, best of all is the WooCommerce integration. Applause, applause! So far, the overwhelming response to this theme is excitement, and truly, with reasonable cause. So mark your calendars and start your countdown, for in a couple of weeks, StyleShop will be having its grand opening at Elegant Themes!